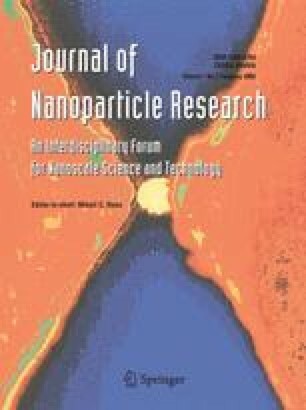 In this study the performance of supersonic and hypersonic impactors for collection efficiency of nanoparticles (in the size range of 2–100 nm) under various operating conditions is analyzed. Axisymmetric forms of the compressible Navier–Stokes and energy equations are solved and the airflow and thermal condition in the impactor are evaluated. A Lagrangian particle trajectory analysis procedure is used and the deposition rates of different size particles under various operating conditions are studied. For dilute particle concentrations, the assumption of one-way interaction is used and the effect of particles on gas flow field is ignored. The importance of drag, lift and Brownian forces on particle motions in supersonic impactors is discussed. Sensitivity of the simulation results to the use of different assumptions for the Cunningham correction coefficient is studied. It is shown that accurate evaluation of the gas mean free path and the Cunningham correction factor is important for accurate simulation of nano-particle transport and deposition in supersonic/hypersonic impactors. The computer simulation results are compared favorably with the available experimental data.